The Nintendo Switch is off to a great start, but its library is a little light at the moment. Zelda and Mario Kart can last a long time, but if you want a change of pace you need to turn elsewhere. Fortunately, Amazon currently has Super Bomberman R and Lego City Undercover discounted, as well as a slight discount on preorders of futuristic arcade racer Redout, which releases June 20. Please be aware: If you click on the following links and make a purchase, I will receive a small commission. This comes at no extra cost to you, but when taking advice on purchases, you should know that I may be tempted by that sweet, sweet 1% commission on video games. 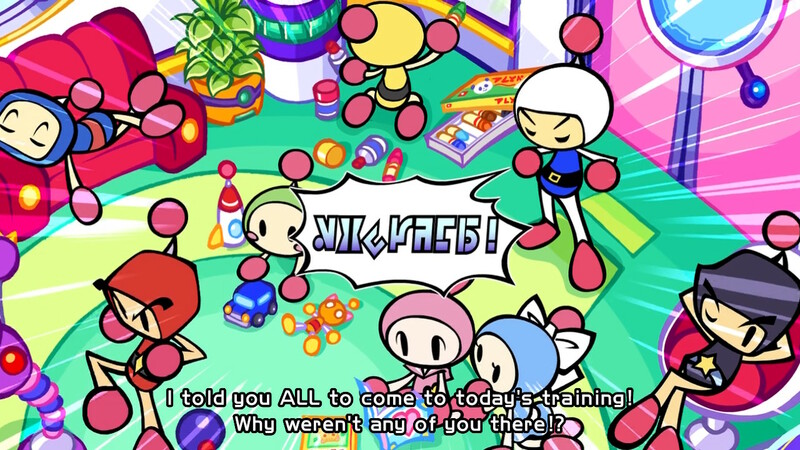 The reprobates at Konami realized Bomberman was successful and could be worth their time, so they went back and fixed the game, with the most recent patches dealing with input lag, online, enemy difficulty, and they even upped the frame rate to a solid 60 fps (at the cost of resolution). Super Bomberman R is now a much better game than it was at release, and finally worthy of purchase. 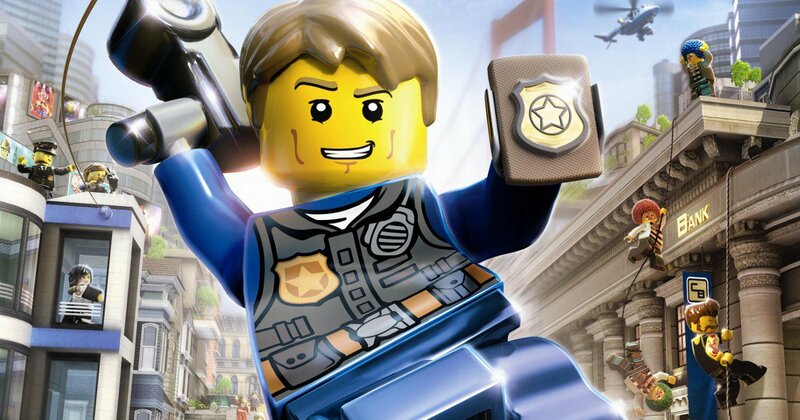 On the Wii U, Lego City Undercover was a fun, parody filled romp through the Lego universe’s equivalent of an 80’s cop movie, and now you can take it on the go with the Nintendo Switch. If a fusion of corny jokes and GTA-lite gameplay sounds like something you’d enjoy, then the adventures of Chase McCain are right up your alley. Once upon a time, futuristic arcade racers were all the rage. Then they died. Nintendo tried to get Criterion to make an F-Zero game once, but it fell through. 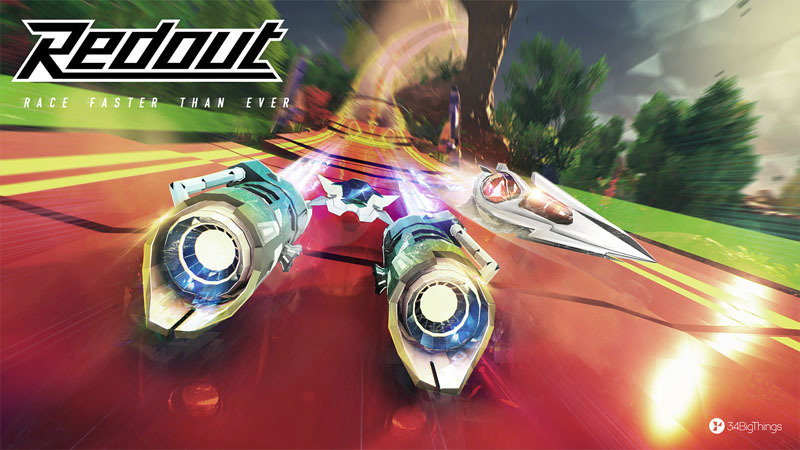 Now, we have the excellent FAST RMX, and soon Redout, to tide us over until F-Zero is resurrected. What’s the difference between the two? As far as I can gather, FAST RMX is cheaper, has good couch co-op, and has a color swapping boost mechanic that you’ll either love or loathe, while Redout has better handling mechanics and gets more technical in general.